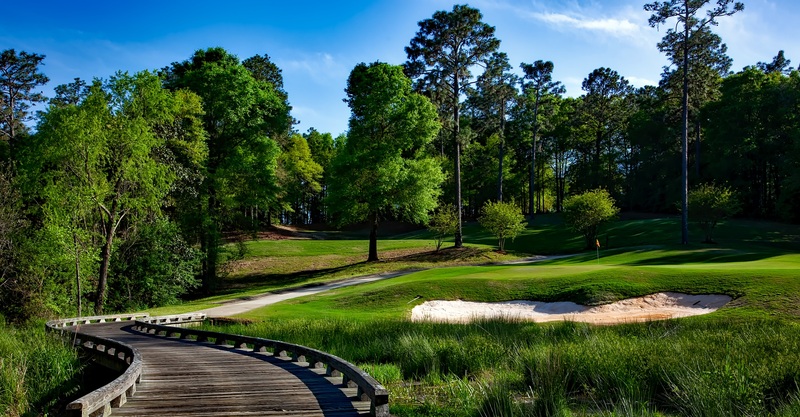 Golf is enjoyed by men and women whether young or old and if you’ve ever played you know that nothing beats a nice cool morning, which makes this time of year great for playing. It is often believed that golf is a game of finesse and does not require a person to be physically fit however, this is incorrect. In fact, the PGA players are athletes that receive extensive training in an environment supported by scientific evidence and the latest technology. Do you want to feel like a PGA player and learn how to swing a golf club in the most efficient way possible? With the assistance from a Titleist Performance Institute Certified expert, this is no problem! The Titleist Performance Institute (TPI) is the world’s leading educational organization dedicated to the study of how the human body functions in relation to the golf swing with a mission to educate golfers on the Body-Swing Connection. The TPI has discovered how to efficiently swing a golf club and how physical limitations can hinder a player’s golf swing and potentially lead to injury. They created a system of physical screens related to physical limitations tied to golf swing characteristics which has transformed the way coaches and players are approaching the golf swing. These physical screening tests discover specific joint, muscle or movement limitations statistically linked to golf mistakes that can seriously impact your swing and golf game. The TPI believes that there is no one way to swing a golf club, but rather there is one efficient swing for every player based on that individual’s body. To achieve an efficient swing, the golfer must be screened by a TPI Certified expert. The screening will involve an assessment of swing mechanics and biomechanics, physical fitness, movement quality, current health and your history. After identifying the Body Swing conditions and limitations there is an extensive rehabilitation and exercise program to help you improve and restore these limitations and lack of strength related to playing golf. The combination of the physical screening with specific Physical Therapy intervention focusing on Motor Planning, Motor Learning, Motor Patterns, Proprioception, Balance, Dynamic Strengthening, and Weight Shifting will improve your fundamental skills, physical health and also significantly reduce your risk of injury. If there is pain or injury related to playing golf, this needs to be addressed and corrected before participation in a golf specific exercise program. 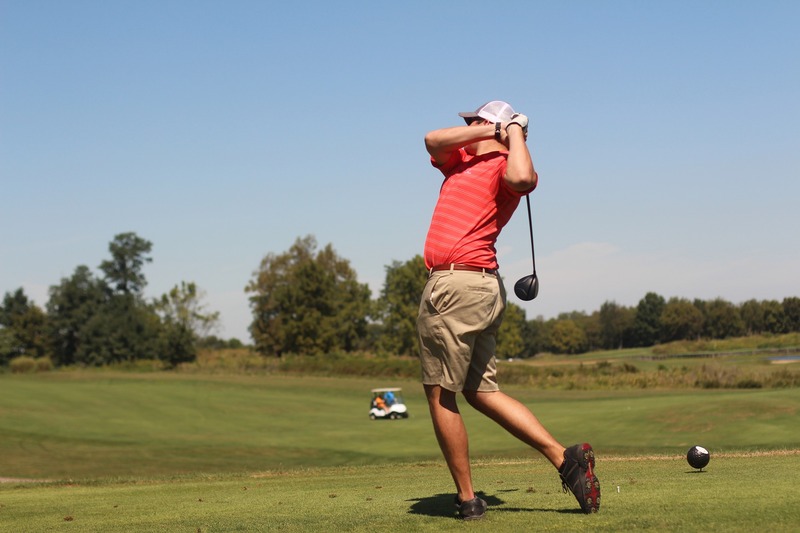 Understanding your physical limitations in relation to golf characteristics is important because applying that knowledge to your golf swing can improve your game and lessen your chances of injury. Philippe Veeters is Titleist Performance Institute Certified and dedicated to helping you discover and achieve your most efficient golf swing. Be one of the first FIVE people to sign-up and receive a FREE physical screening. For more information or to schedule an appointment with a TPI Certified professional, please call 225-767-4440.